Business IT systems continue to grow in influence on the businesses that depend on them. Small businesses can not afford to hope their technology ‘just works’ – with so many points of failure it is inevitable that problems will be encountered. Disaster recovery planning and business continuity for your IT infrastructure is no longer an option. Plan to deal with problems and stay running no matter what ahead of time with business continuity services from Collett Systems. According to the Small Business Administration (SBA), 25% of businesses that suffer a major disaster will not reopen. 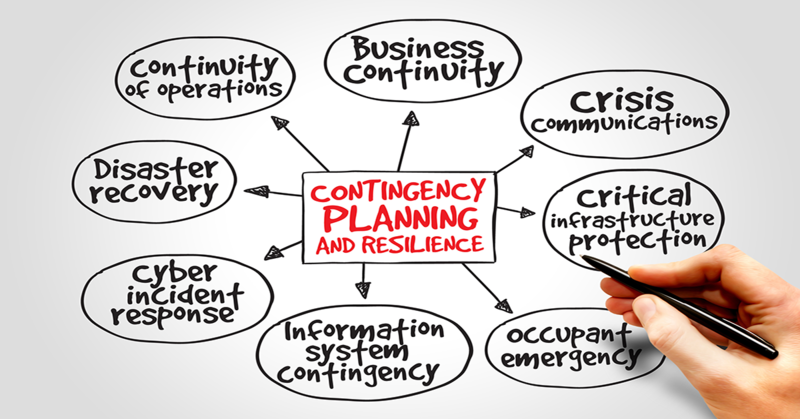 Call us today or fill out the form for a free business continuity and disaster readiness evaluation! Conduct regular audits of your backup systems. Ensure that the backups themselves work, and also inventory your data so you can know that it is being backed up. With the complexity and number of technology systems in place and only getting larger, it is vitally important to double check that everything you depend on is being backed up. Virtualization and off-site standby backup go a long way toward mitigating disaster. Business technology deployments are complex with lots of critical aspects to maintaining uptime. 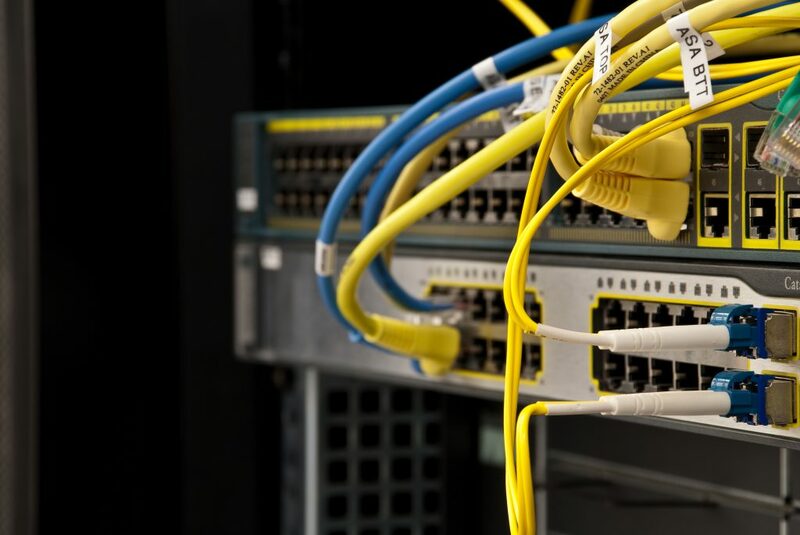 Switches and routers, wireless access points, server power supplies – and even servers themselves – are in many cases critical to maintain. 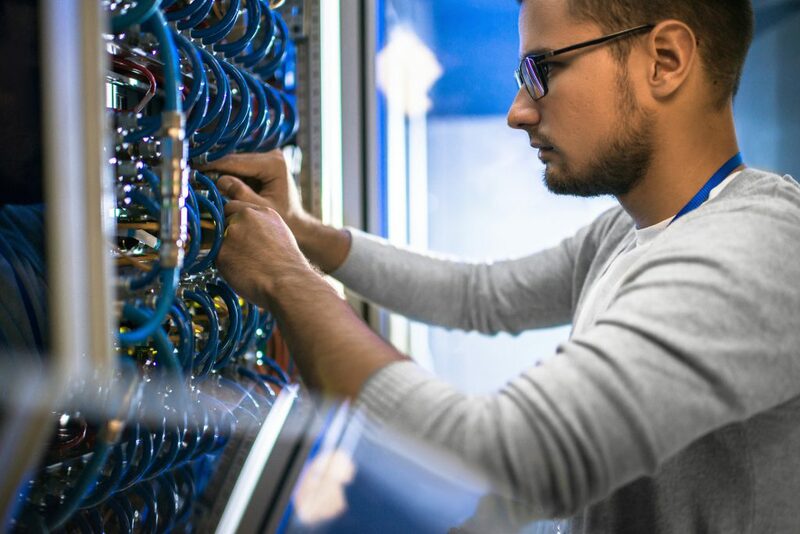 Our managed service clients have the benefit that we keep vital infrastructure on hand in case of emergencies, when “Next Day Air” isn’t going to cut it. In any case, an audit should be performed to find where your points of failure are and how to stay running regardless of failure. Your business likely stores or handles personally identifiable data about your customers or employees. Various data safety regulations are in place for some industries that can cause big trouble during an audit. Know ahead of time where your exposure lies with Risk Intelligence reporting and analysis, and plug the holes. Find and remedy avenues of attack before criminals find them! Businesses of all types and sizes are being targeted for malicious attacks. Being educated about the types of attacks against small businesses like yours is important. Likewise, planning for responding to adverse events is essential should they occur. Recognizing early and having a plan in place can greatly limit damage and keep you running. Your internal network security needs to be regulated. The ability for someone to walk into the building and connect network devices needs to be addressed. Tests conducted with our clients have found over and over again that many trusted employees were not challenging unknown persons acting in an obvious ‘IT’ workflow during after hours shifts. While you should train your employees otherwise, limiting access via a Network Access Control (NAC) Policy is important for your security. It is important to guard against fraud and email account takeover in today’s business environment. Large amounts of trust are given when your emails land in your client or vendor mailboxes. Keep your reputation intact and audit email systems to ensure that trust is warranted. Who is coming and going and when? How is third-party vendor access granted, monitored and controlled? Video surveillance systems keep watch and enable secure access from your mobile devices. Access control systems can offer limited window access control to authorized vendors and a complete audit trail. Keep your confidential and proprietary business data that way. Access to data vital to your business should be limited to those who need it to conduct that business. Implement file access audit trails, data loss prevention (DLP) and more to detect and prevent unauthorized data leakage.